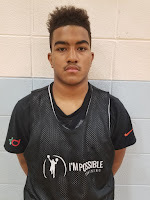 Ben Roy Guard (Team Rio) – In today’s era of basketball floor spacing and stretching the floor with the 3ball seems like the way the game has evolved to. Roy is Rio’s floor spacer with a sweet stroke behind the line. Ben also can be a secondary ball handler and as he continues to gain confidence with his ball handling we see him moving over to the PG position long term. He has a high IQ and can score from all three levels. He finished with 16 points in the semifinal. Justin Soranno Forward (Team Rio) – A 6’6 big man with a soft touch around the basket is what Justin is right now. He hasn’t even come close to scratching the surface of his potential. 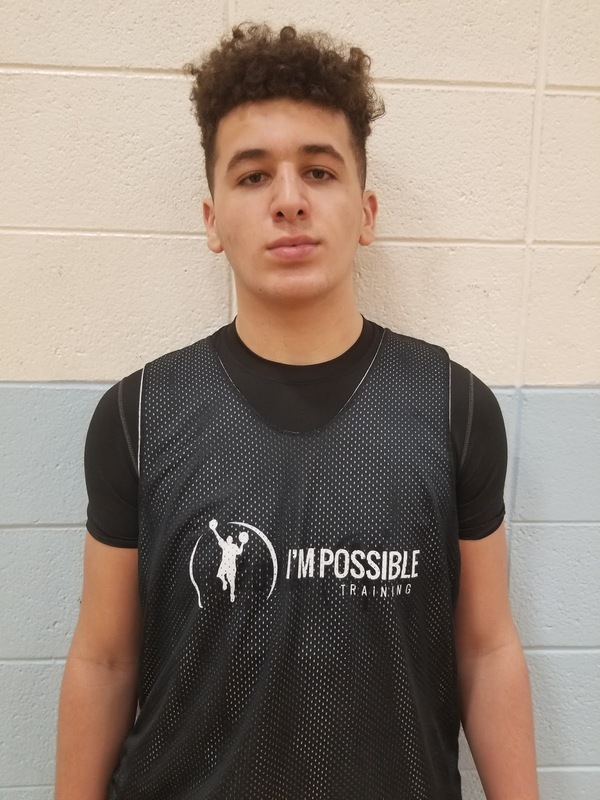 We like his current size and strength and as he develops on both ends of the floor he should be one to track down the road. Soranno also has a nice touch from the FT line and is a good rebounder. He tallied 12 point in the semifinal. 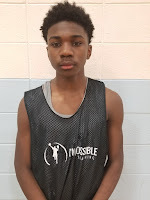 Elijah Perkins Forward (Team Rio) – Probably the best prospect on his team, Perkins is a long wing that passes the look test. He has the potential to be an elite two way player. Right now he is a little better on the defensive end but he can attack the basket either in the half court or in transition. As he continues to improve his game Perkins will be a player that many high schools will be recruiting for his services. Everton Browne Guard (Team Rio) – Like Roy, Everton is known as a 3 point sniper. 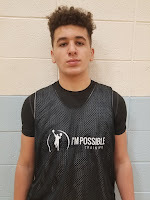 He has expanded his game and we liked his ability to put the ball on the floor and score with his pull up game. He has also improved his point guard game showing how he can make proper decisions and get his teammates involved. He finished with 10 points in the semifinal. 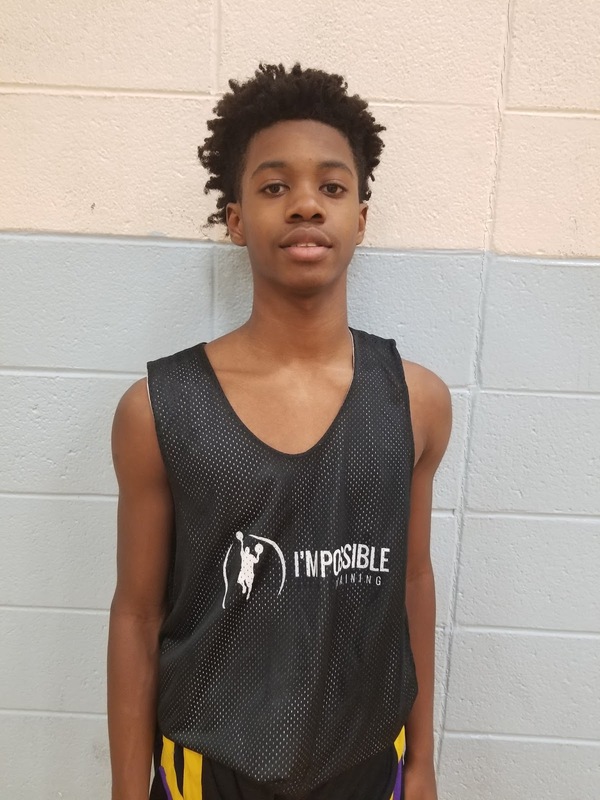 Marcus Gaffney Forward (Team Rio) – We love the poise that Gaffney plays with always making the right basketball play. He is starting to handle the ball more and he has always been a very good passer. With his size and strength Marcus is a good finisher through contact and his mid-range jumper has always been a strength of his. 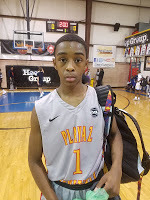 William Richardson Guard (NJ Playaz) – Richardson’s stock continues to rise as one of the top PG’s in his class. He has a great feel for the game and a high basketball IQ. He is wired to score and plays off the pick and roll very well. 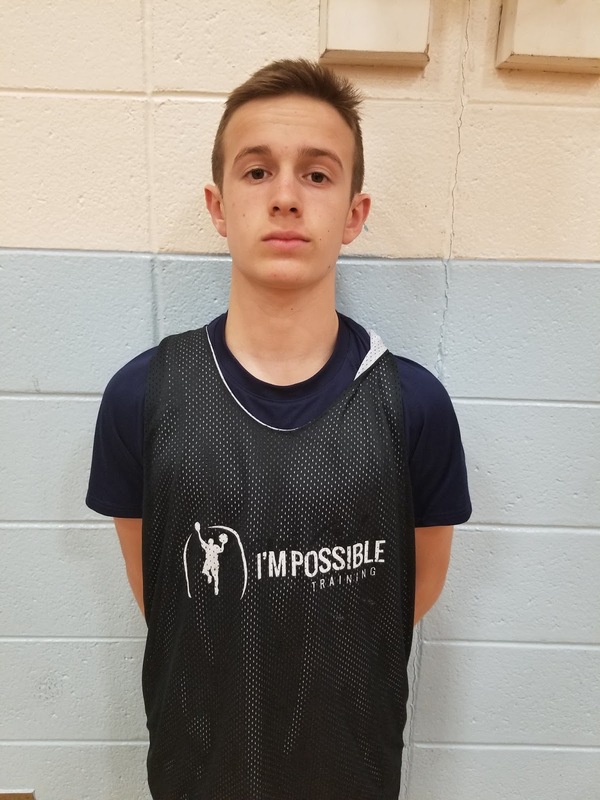 He has great range well beyond the 3 point line and his court vision is good making nice assists to his teammates for easy buckets. 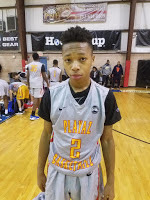 Dasean Lecque Guard (NJ Playaz) – Lecque is an athletic combo guard that can get a bucket. He has good bloodlines as his brother Jalen is one of the top guards in the 2019 class. Desean can score from all three levels and he has a very nice jumper from 3 point land. 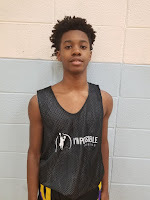 Lecque has the ability to be a lock down defender with his athleticism. Lecque and Richardson arguably make up one of the best backcourts in the country.